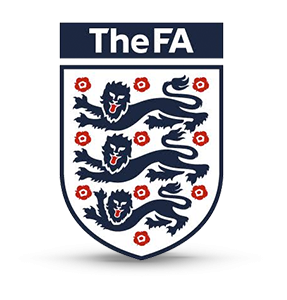 England announced a new and exciting brand vision for their last matches before the 2018 World Cup in Russia. The new graphical style which had iconic players from each team, hand illustrated was a step away from the more conservative brand approach. The graphical styles and brand fluidity allowed us to use a combination of colour from each team. Colour combinations helped create an engaging visual language adding excitement and anticipation to a amazing set of fixtures. 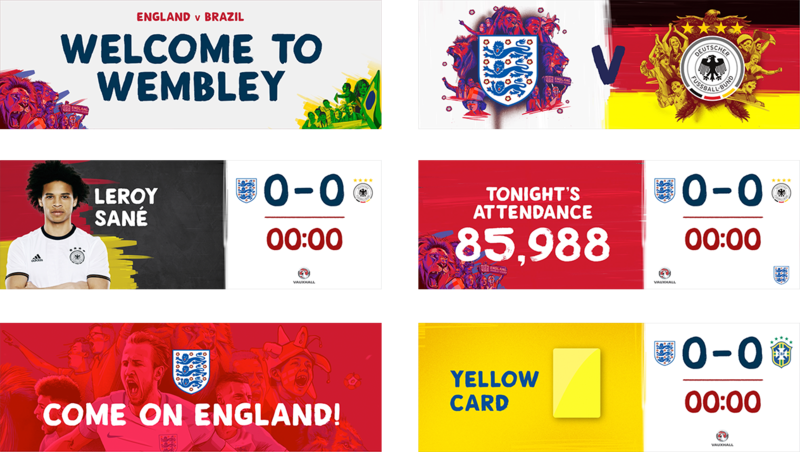 England’s dynamic creative style forced us to develop animation templates which needed to be updated with new team assets for each event and allow each event to have a unique feel. 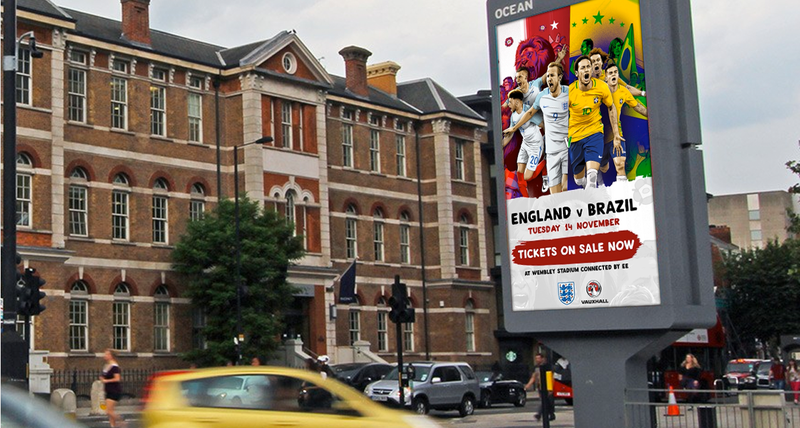 To help promote these events we used some of our templates across multiple screens. 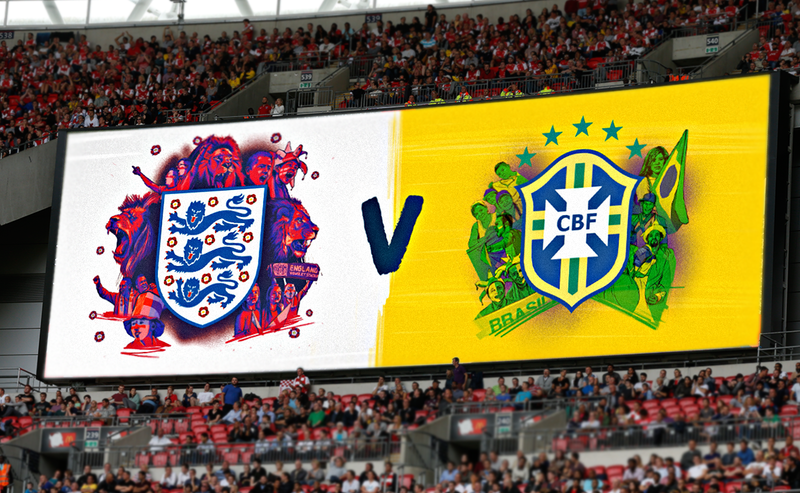 The core Team v Team graphic was used across the stadium externally and internally, online and for the first time on DOOH screens.